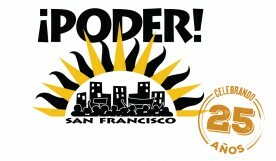 PODER | Call Senator Mark Leno Today! Yes on AB 1062! 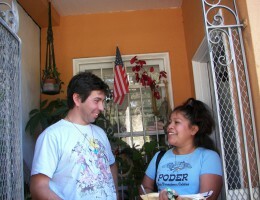 Call Senator Mark Leno Today! Yes on AB 1062! 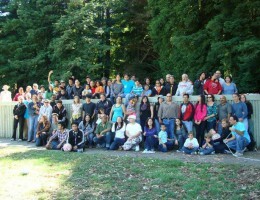 Call or email Senator Mark Leno today! 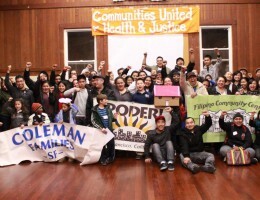 PODER, and our partners with the California Environmental Justice Alliance, are working to pass AB 1062 (Bonta) through the Senate Environmental Quality Committee. 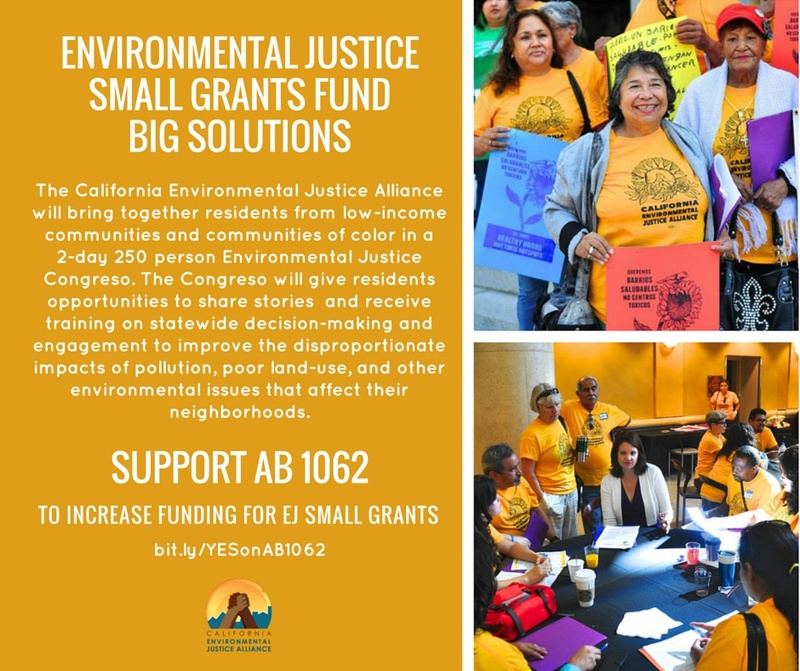 AB 1062 will create a dedicated source of funding for the California Environmental Protection Agency Environmental Justice Small Grants program. 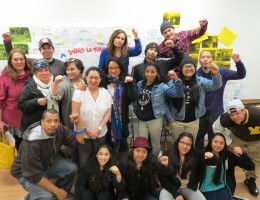 This program is one of the only state grant programs that directly supports environmental justice communities. Call or email Senator Leno, a member of the Senate EQ Committee, and ask him to support AB 1062. The bill will be heard at the committee today, Wednesday, July 15, 2015. Senator Leno’s Capital office number is: 916-651-4011.